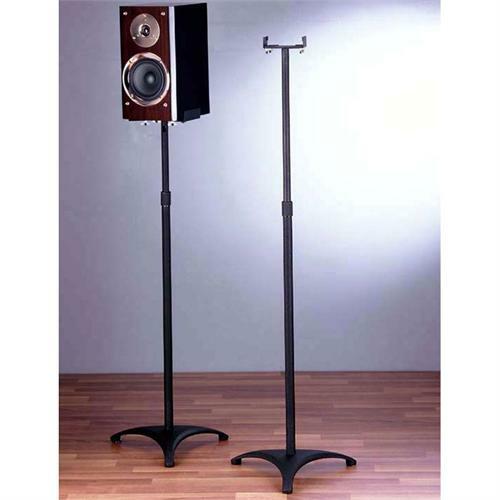 More on the VTI BL Series 29-54 inch Adjustable Height Clamp Style Speaker Stands (Black) BLE201 below. Call a VTI AV rack specialist at 1-800-807-1477. Adjustable height from 29 in. to 53-3/4 in. for surround sound speaker. Height: 29.00 - 53.75 in.